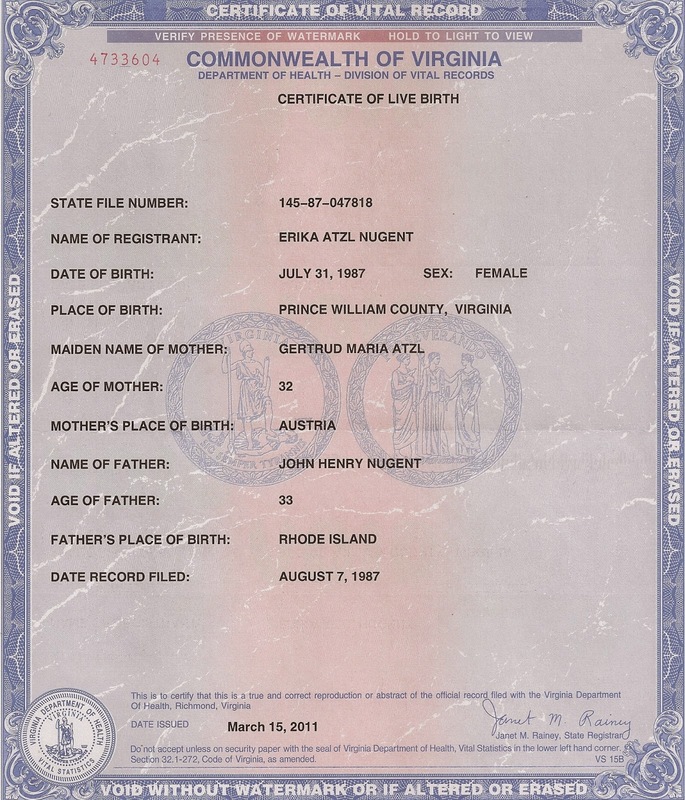 Virginia birth certificates now available at all full-service DMV locations. One stop service. You have better ways to spend your time - Secure and convenient. Order a copy of your VIRGINIA Birth Certificate now!